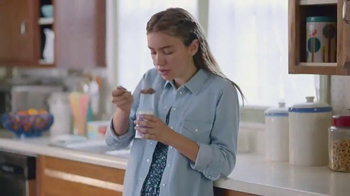 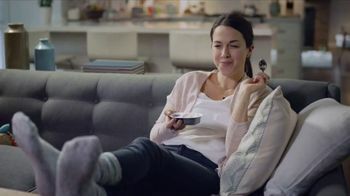 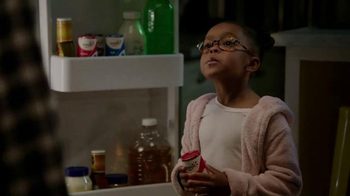 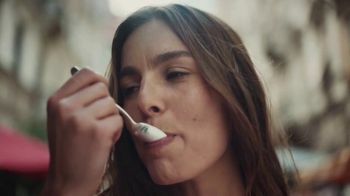 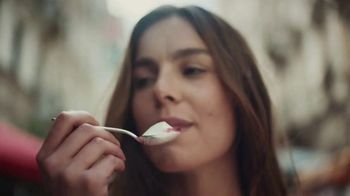 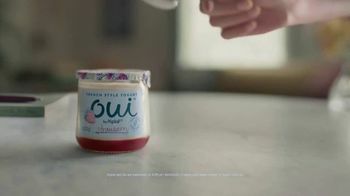 This French girl insists on eating foods that are made only with simple ingredients, which is why she enjoys Oui by Yoplait as a snack. 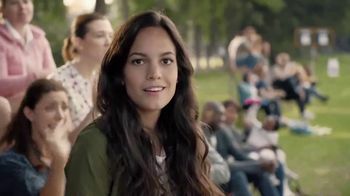 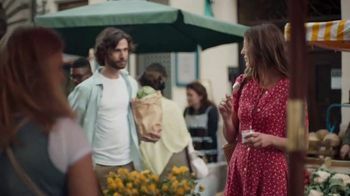 In fact, she has never even heard of GMOs and happily points to the fresh vegetables she'd like her date to purchase at the market. 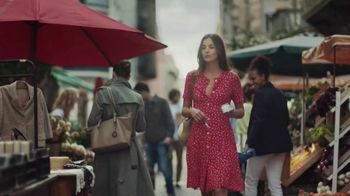 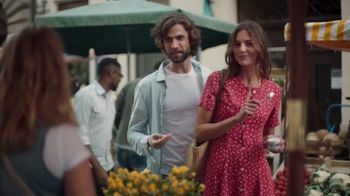 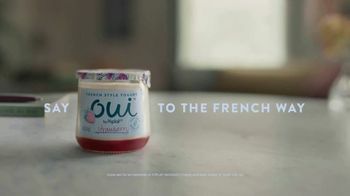 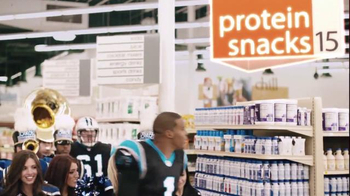 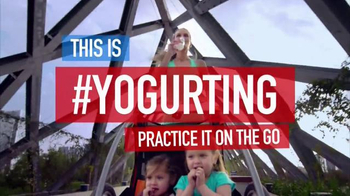 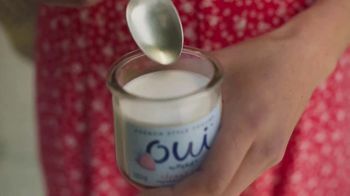 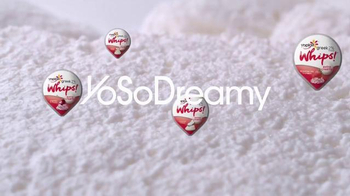 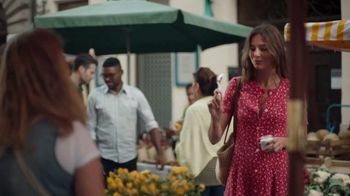 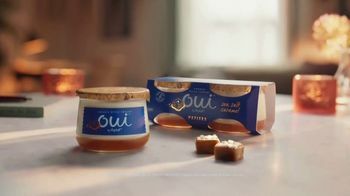 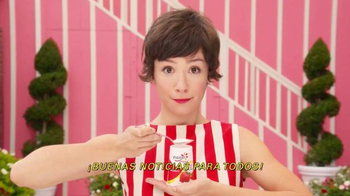 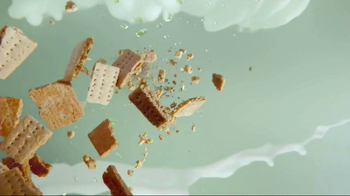 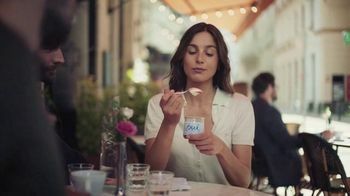 Yoplait announces that its Oui French Style Yogurt is now available in Sea Salt Caramel Petites.